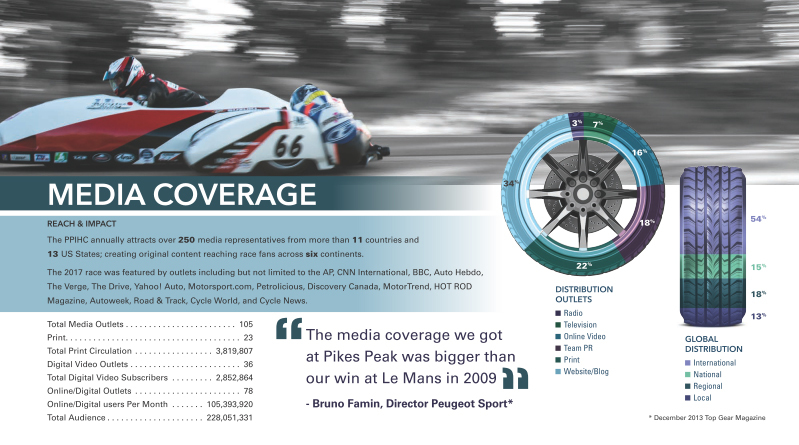 SAMURAI SPEED challenges Pikes Peak International Hill Climb again this year! 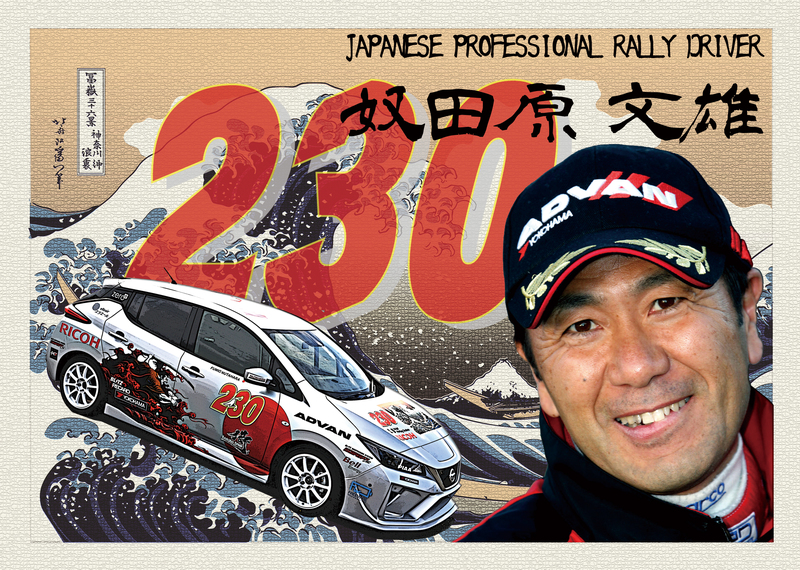 The driver is FUMIO NUTAHARA who won the 2012 Pikes Peak International Hill Climb. The car number is the lucky number 230. Our racing car is the NISSAN LEAF high power model e+. Racing car that have been tuned up as much as possible will be unvailed soon!